Waterwatch Victoria has engaged communities across the state in freshwater monitoring for twenty-five years. Documenting freshwater macroinvertebrates plays a pivotal role in detecting and understanding water quality issues. Recording the presence or absence of indicator species and changes in invertebrate community composition allow us to track changes in river health. Photography provides a convenient way of recording macroinvertebrates. However, macroinvertebrates present many photographic challenges owing to their small size, fast movements and aquatic lifestyles. 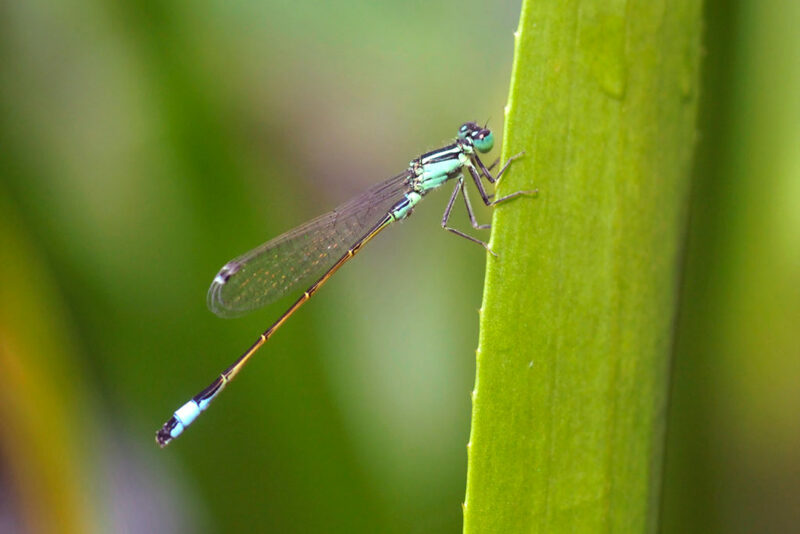 This illustrated and interactive seminar introduces participants to the basic principles of macrophotography in the context of macroinvertebrate photography. In particular it will address challenging situations such as managing low light and moving subjects. Photographing macroinvertebrates also requires an intimate knowledge of their characteristics and behaviours. We will discuss the important diagnostic features of various macroinvertebrates and how to photograph them. Further environmental photography workshops, forays and events are listed here.